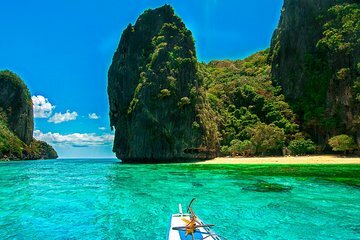 I have traveled to many places in the world just for snorkeling and I must say that EL NIDO tour c is one of the most beautiful, cleanest, and coolest destinations to do so. But not only that, the food of the tour is very very good, and the view during the whole tour is just breathtaking. It took me 3 days to get to EL NIDO from Mexico, and it was completely worth it. I have rarely seen so many colorful fish together.